IRON FIRE Announce New Album "Dawn of Creation: Twentieth Anniversary"
"So now it's been twenty years since five young guys from the Danish country side decided that power metal should be the first step on their quest to glory. The name Iron Fire came up and carved in stone that these Danes meant to be real, and despite their young age, forge catchy power metal rooted in the classics of Helloween and Running Wild. As the journey continued, ups and downs turned and reformed the band into the trio of today. 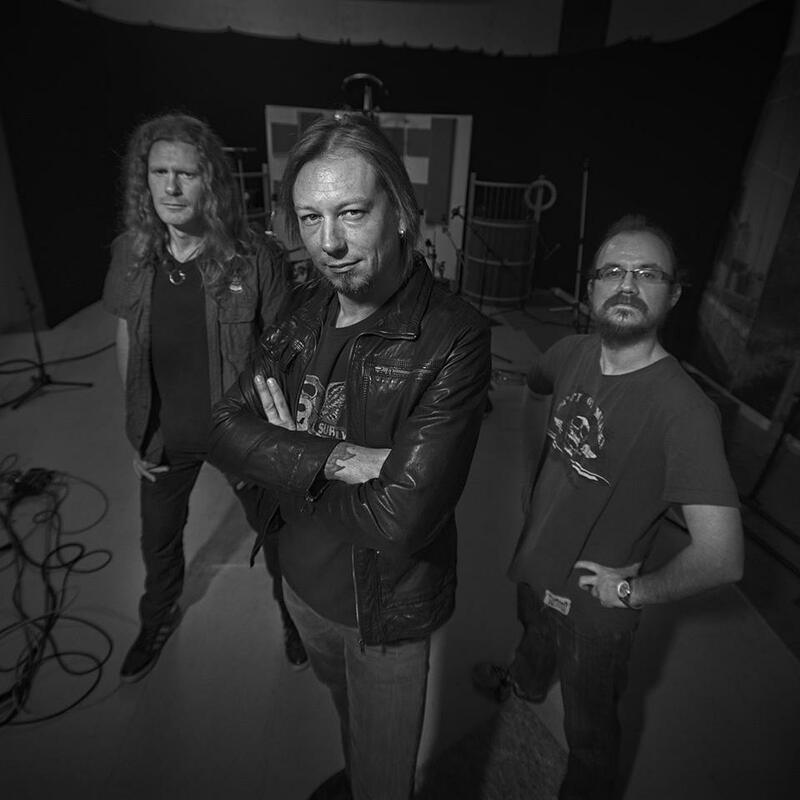 And now that trio is looking back, and in their wish to celebrate 20 years of power metal, a selection of demo songs has found its way to a double album. Along with three brand new songs Iron Fire provides old songs in the original pre-album versions as well as previously unreleased material. This is the raw and pure, from the heart of Iron Fire. Enjoy!" 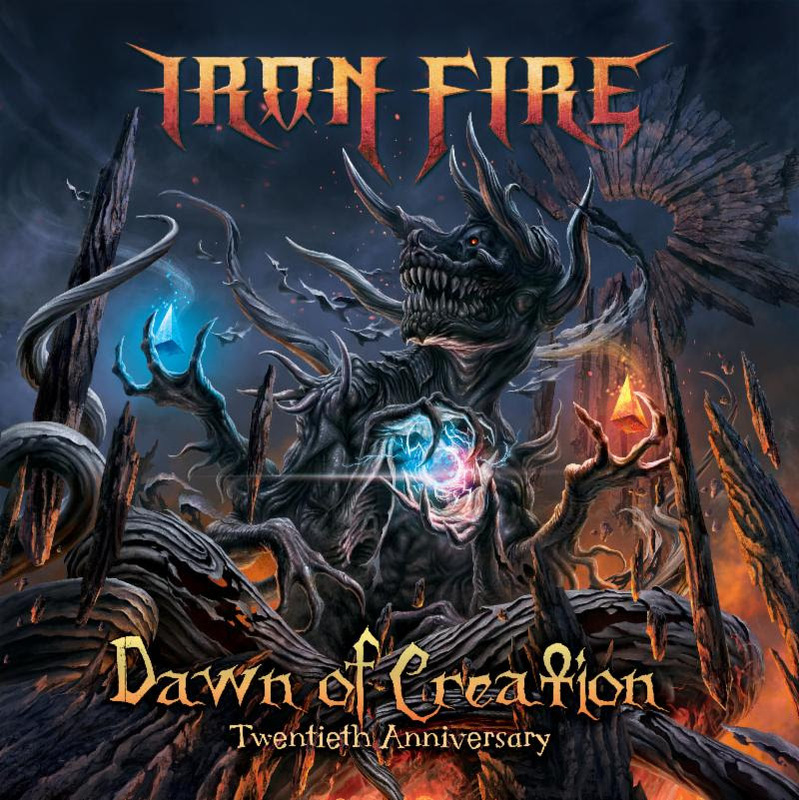 Pre-orders for "Dawn of Creation: Twentieth Anniversary" will be available April 6th 2018 along with the release of a new lyric video and digital single. Those pre-ordering the album will be rewarded with an official bootleg live recording of IRON FIRE's 2007 Stuttgart show. Digital Download will be available for pre-order at iTunes on the same day as well.